Monthly Membership Plan allows access to this content. Quarterly Payment Plan for Annual Membership allows access to this content. Standard Annual Membership allows access to this content. 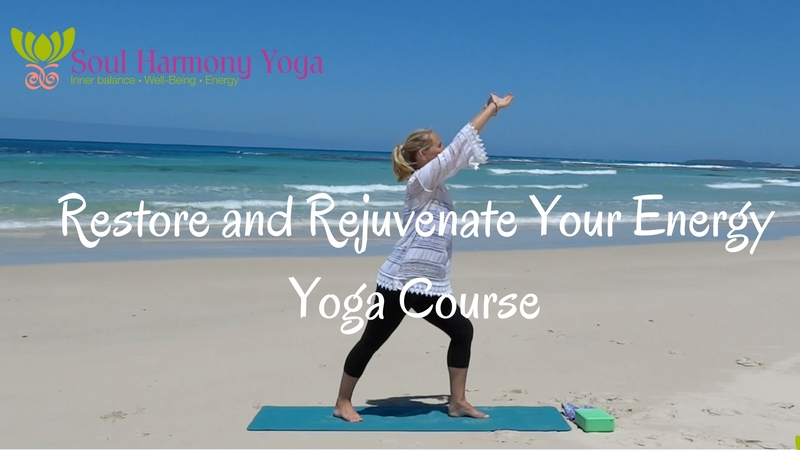 This course of 6 lessons has been designed to help you restore and rejuvenate your energy and bring yourself back to a beautiful and balanced feeling.Each individual class has details of the benefits to you for practising the class. I’ll be doing a Live round of Introductory Videos to guide you through this 6 week course starting on the 8th January 2019. Sign up here to receive notifications and a free course of 4 yoga, relaxation and meditation classes. Restorative Yoga is one of the best ways to start to restore your energy, balance, health and wellbeing. The courses include both deeply relaxing yoga and some stronger yoga postures. The classes are structured this way so you can release deeper tension throughout your body, emotions and thoughts. Stronger yoga postures will help you both release tension at a deeper level, bring some challenges to your practice and allow you to drop into the peaceful space within. Some of the postures in the lessons may challenge you. I invite you to watch the postures first and follow my teachings as you go. Modifications are always given so please work to your own comfort level to get the best out of the class. Challenging postures are fantastic to strengthen your body and it is important to have a combination of stretching and strengthening postures in each class. The lessons are designed to prepare your muscles for these postures and most students are surprised they can actually do the postures as I demonstrate them so give them a go and surprise yourself. You’ll feel great letting all that tightness and tension out of your body. Then relax……..allow yourself to drop into a deeper state of relaxation where you become the observer of your body’s sensation, your emotions and your thoughts. As you notice your thoughts, I invite you to let them pass like clouds in a gentle breeze. No force, just acceptance. From here feel your energy, vitality and sense of balance return. When beginning any course of practical Yoga, there are some important safety aspects you must consider before you begin. 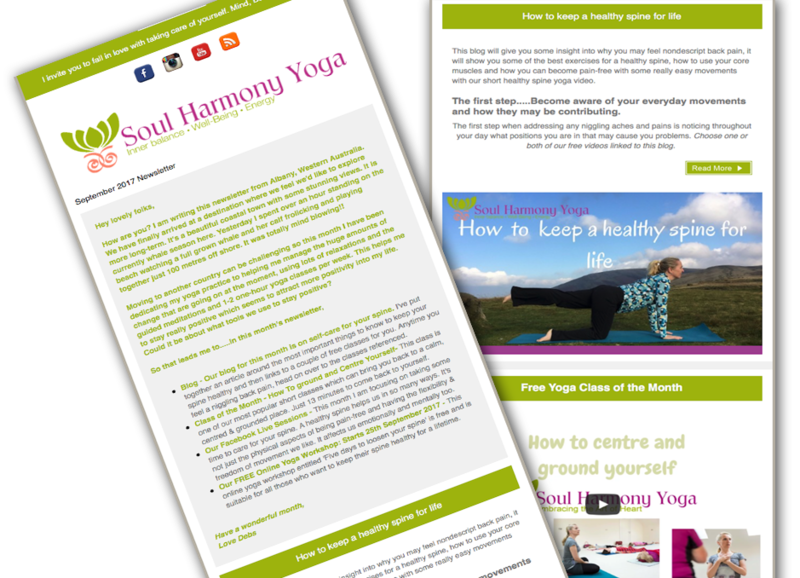 Join our Soul Harmony Yoga support group on Facebook and download your Affirmation Poster here to help you to bring your yoga practice into your everyday life. This lesson is designed to re-balance and calm you. As we gently practice you will be invited to let go, release and travel into a beautiful relaxed space. Class length: 1 Hour. 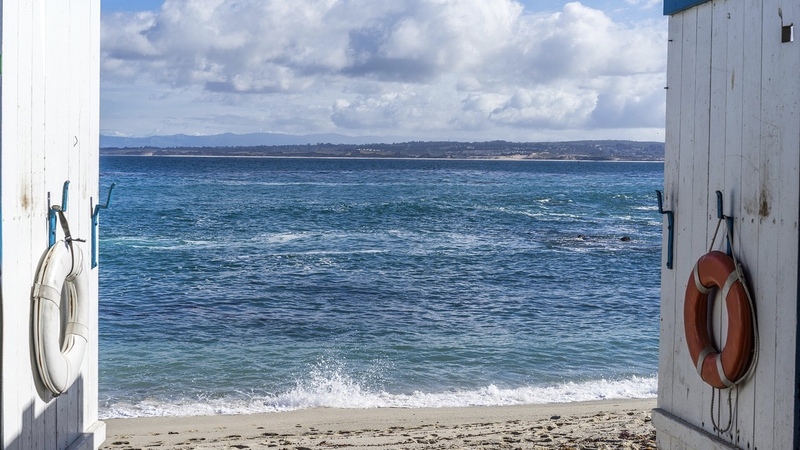 This lesson will help you strengthen ground and balance in your physical and emotional bodies. Class length: 40 minutes. This online yoga lesson and guided Meditation lesson are designed to take you through a Yoga class specifically to release negative emotions. Try this class when you recognise you are feeling emotional and want to be present with your emotions, accept them and gently release them through your practice. Class Length: 40 Minutes. This online yoga video will teach you how to reduce inflammation in your body as a proactive measure to address chronic inflammation.